You can find us at the corner of Trower and Sabine Roads, Millner. We’re just around the corner from the Homemaker Centre on Bagot Road. 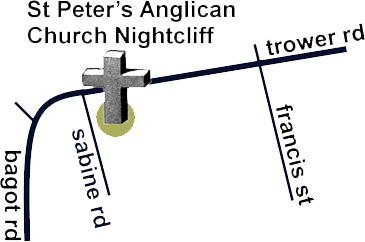 The entrance to the church car park is on Sabine Road at the Op Shop.